For me, I also had to open port 4011/udp on the PXE/DHCP server to make everything work successfully. 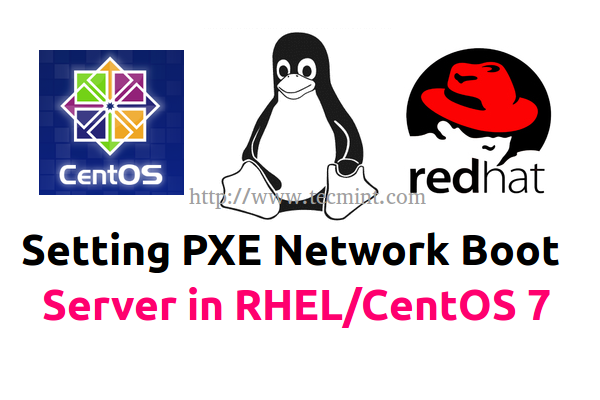 I have successfully installed the PXE boot server, but have a question Can I add Ubuntu or Linux Mint image to PXE server as a CentOS? 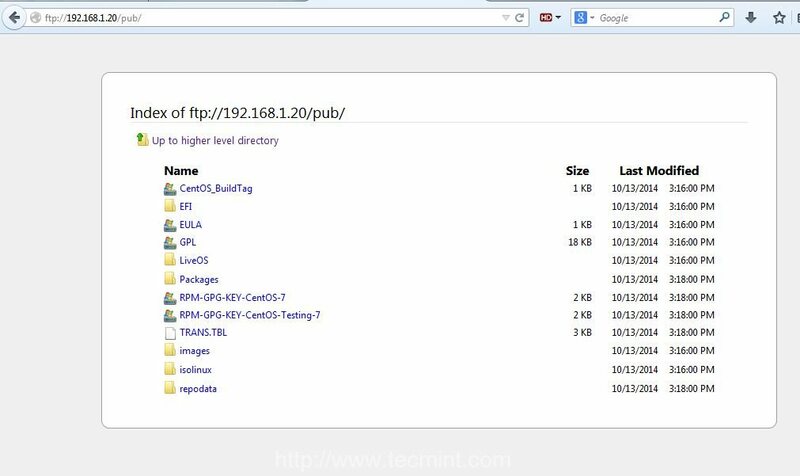 no test commands showing each individual protocol ftp, tftp is working and a test file transfer is successful. there are some issue with the file requests while pixing booting the machine. 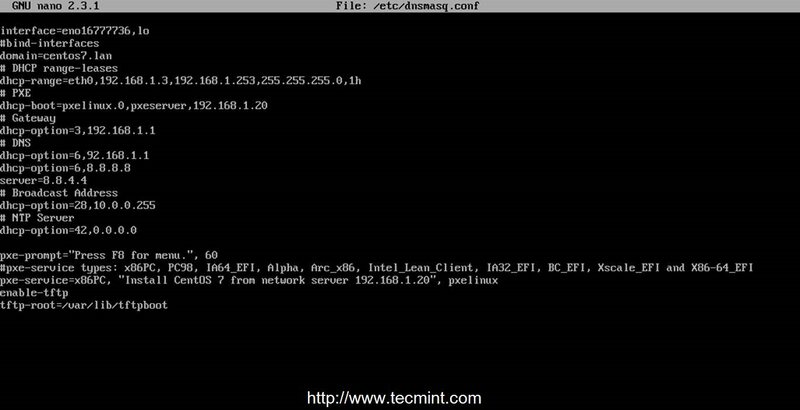 Tftp service is enabled in dnsmasq service. The configuration works without a flaw if you follow all steps. Make sure the content of CentOS ISO image has been completely copied to /var/ftp/pub/. Verify from CLI with ls command ( ls /var/ftp/pub/liveos/) or from a browser ftp://serverip/pub/liveos/. If it was completely copied you should see squashfs file on that directory. method= is deprecated; use inst.repo= instead. 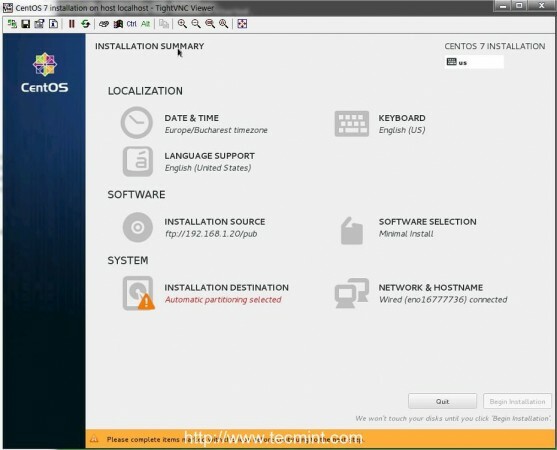 Is there a way to have the “CentOS 7 Local Mirror Installation Source” updated regularly from http://mirror.centos.org/centos-7/7/ so that the new installs have fewer updates to install? I have the rpms from http://mirrors.ocf.berkeley.edu/centos/7/updates/x86_64/Packages/ copied into /var/ftp/pub/Packages/ but it still isn’t using the updated rpms. After the copy, I did run “chmod -R 755 /var/ftp/pub“. It is using the kernel from Nov 19, 2015, not the kernel that was released on Oct 25, 2016. Is there something else that needs to be updated? 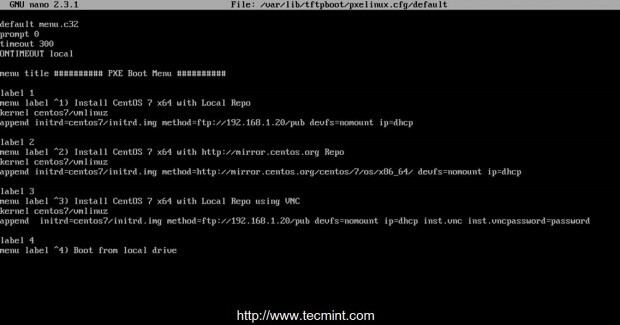 Download the latest DVD or CD from CentOS mirrors, mount the DVD and copy the source files form DVD to your tftp location. tftpboot is running, vsftpd too. I ran isc-dhcp on another server, but this part for fine. Did someone experimented the same problem and have a solution. Thanks in advance for your tutorial and eventual help. 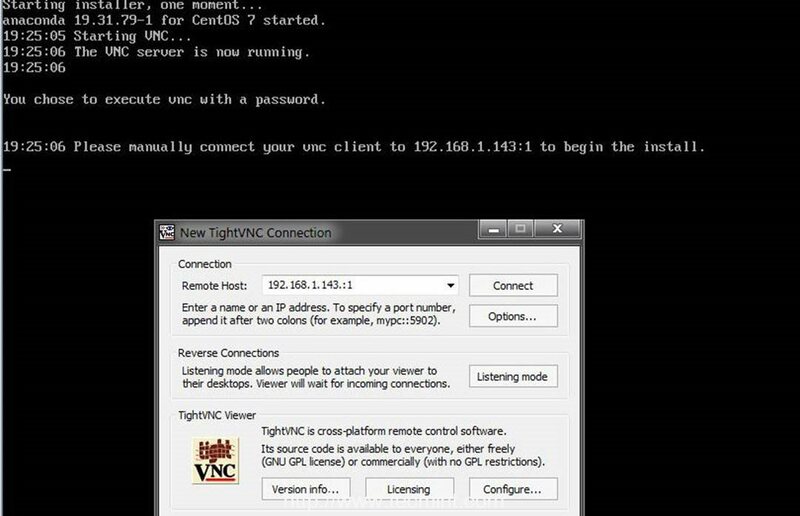 This topic uses dnsmasq as DHCP server. Check your isc-dhcp-server for misconfigurations on the config file. 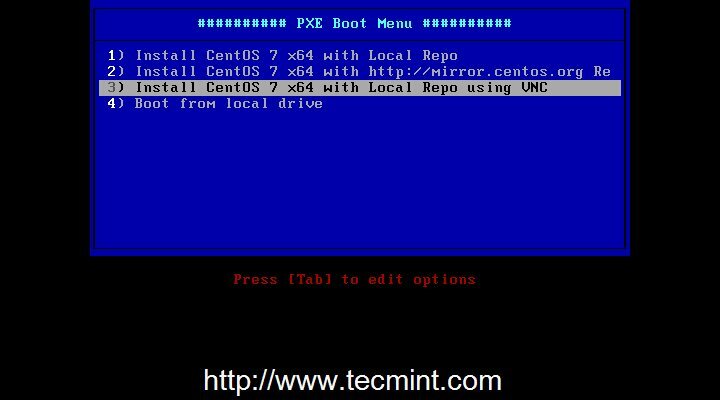 Check initrd.img and vmlinuz files from tftp server path: /var/lib/tftpboot. 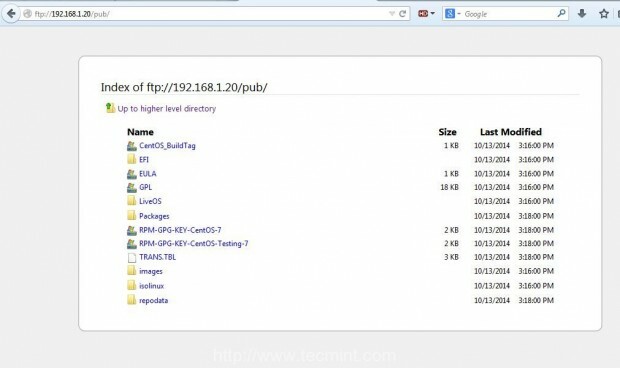 Also, check the Local Mirror Installation Source from FTP path and the permissions on those files and Kickstart file.